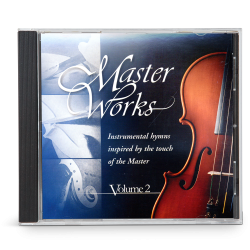 Few instruments convey our God’s majestic nature like the organ. 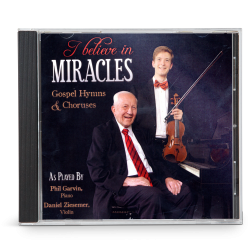 Accompanied by piano, these magnificent duets will cause your spirit to lift in worship towards our gracious Heavenly Father. 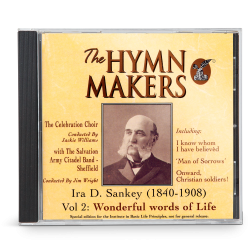 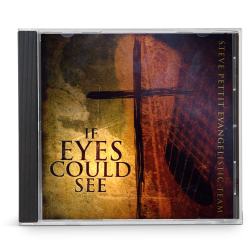 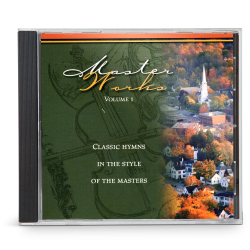 No music library is complete without this awe-inspiring collection of hymns of the faith.